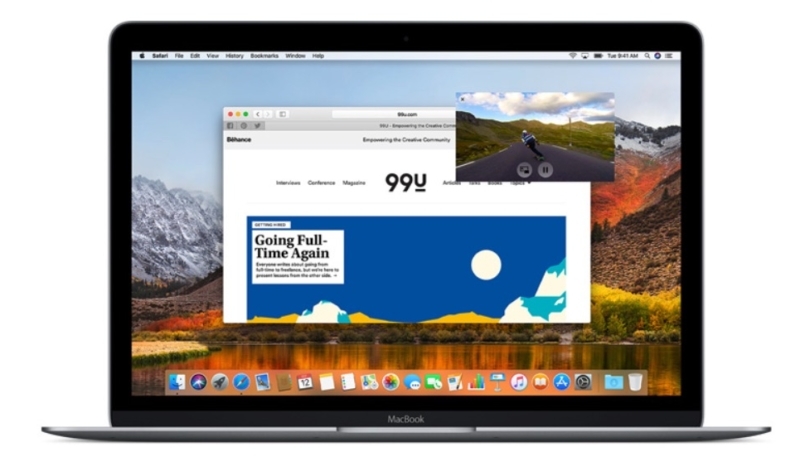 Apple on Wednesday released Safari Technology Preview 63, which is the latest version of their developer preview web browser, which allows developers and other interested parties to test features that may or may not, debut in future public release versions of Safari. Users can either download the update from the Safari Technology Preview website, or if they already have the browser installed, they can download it via the Mac App Store. Full release notes for the update are available on the same website.